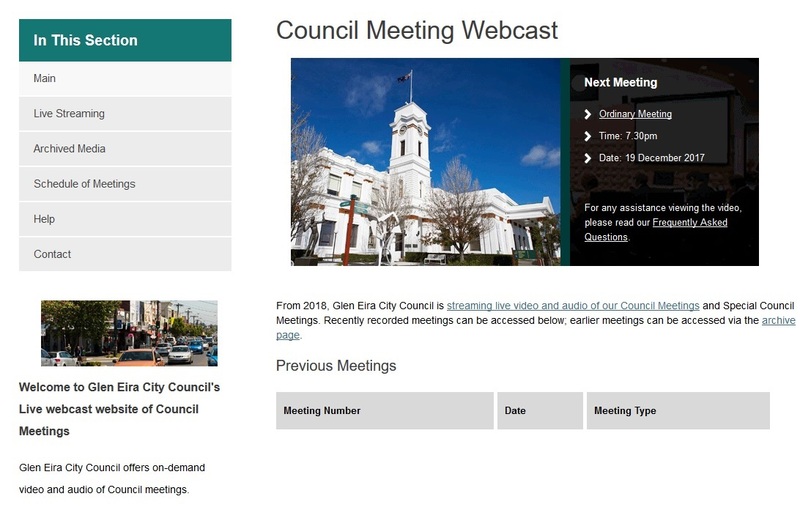 Livestreaming/Webcasting details are on Council’s website. Details on how to access are “a bit light on”, as near as we can work out clicking on “Ordinary Meeting” should access the Livestreaming/Webcast window. We congratulate Council’s emergence into the 21st Century and assuming all goes well (ie. no teething troubles) recommend residents watch the meeting. Agenda Items 9.2 and 9.3 re developments at 3 Rigby and 2 Newman Avenue, Carnegie. As per previous postings by GERA, we believe these developments foreshadow significantly increased development (no. of developments and increased dwelling density per development) in the Neighbourhood Residential Zone, regardless of proximity to an Activity Centre. Both Officer’s Reports recommend planning permit approval. Agenda Item 9.4 re a 13 storey development in 233-47 Glen Huntly Road, Elsternwick. The development comprises ground floor offices/retail below 117 residential units (predominantly 2 bedrooms) over basement parking and a reduction in parking provisions. The Officer’s Report recommends approval of 12 storeys (a reduction of 1 storey) comprising up to 111 residential units. 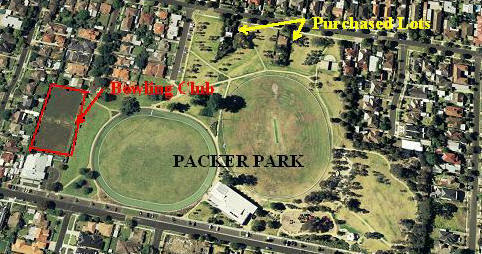 The site is located in Urban Renewal Area in the Draft Elsternwick Structure Plans – Urban Renewal Areas have a recommended height limit of 6-8 stories which may be increased to 12 stories if “community benefit” applies to the development. “Community Benefit” is not discussed in Officer’s Report. 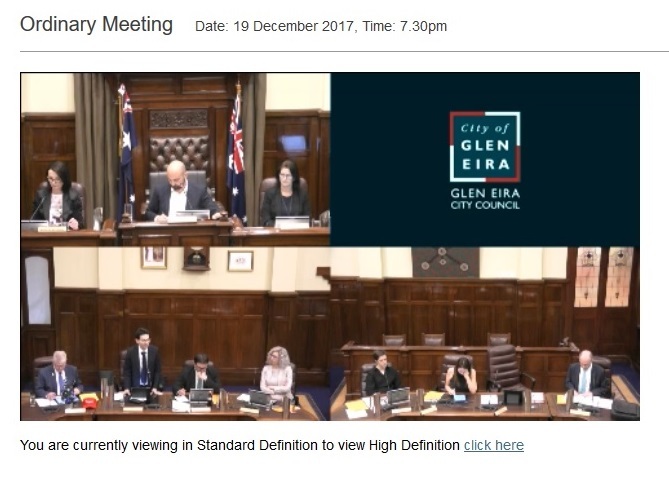 Those watching, from the comfort of home or the less comfortable gallery, should find the Councillor discussions and decisions on the above items provide considerable insight into each Councillors views on Glen Eira’s future development. The Agenda for tonight’s meeting may be downloaded from Council’s website.